This year's Manurewa High School production is High School Musical. 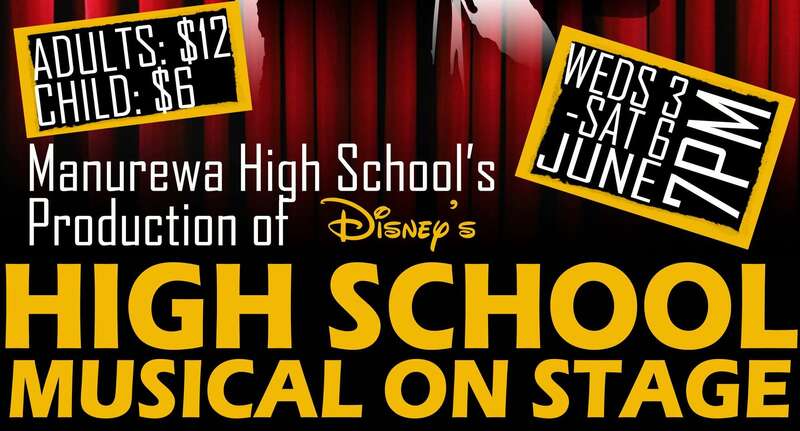 Come along and support our talented students as they bring this Disney classic to life - Rewa style! Tickets available from Wedsesday 27 May from the school business centre. Adults $12, children $6. 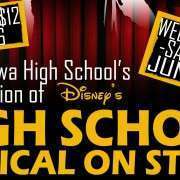 Show times: Wednesday 3 June to Saturday 6 June at 7pm, Manurewa High School.